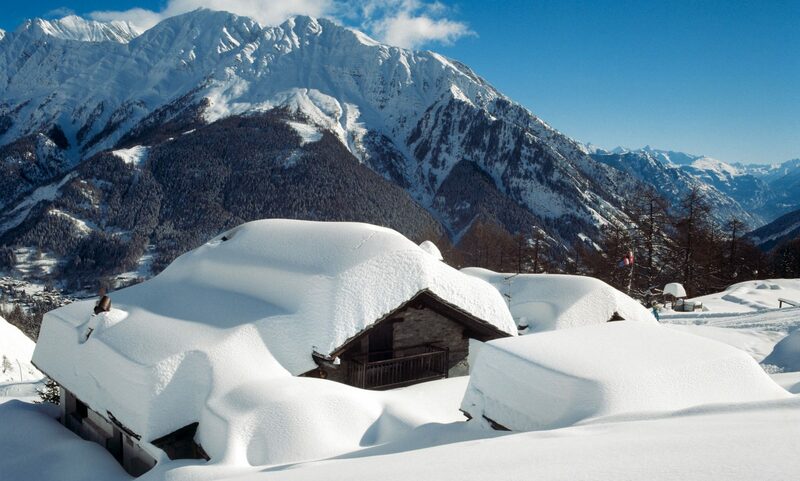 Madonna di Campiglio is opening early, on November 18th due to the recent snowfalls. Madonna di Campiglio is looking to bring forward their opening of the ski season, thanks to their recent snowfalls. The following lifts will be opening on the weekend of the 18th-19th November: Grostè 1° and 2° part cableway, Grostè Express and Rododendro chairlift. Lifts will open all day from 9 am till 4 pm with lift pass rates as following: adult 30 €, junior 25, kids up to 8 years old not accompanied € 15. The following weekend of November 25-26 the lifts and slopes will open too, and then the resort will be opened from December 2nd, 2017. New this season will be the opening of the new Chalet Fiat mountain hut on Spinale mountain: modern, stylish, eco-friendly. Madonna di Campiglio is located at 1,524 m.o.s.l and the top of the lifts are at 2,500 meters. Also in Pinzolo-Doss del Sabion ski area, (770-2101 meters) the snowmakers are working hard to ensure lifts and slopes opening for the beginning of December. Coming from Verona to the Brenner pass, the Skirama Dolomiti is located to the west of the motorway. This carousel gives great flexibility to all snow enthusiasts: It gives them access to 380 km of runs, slopes opened from November to April with pistes as high as 3,000 meters (9,840 feet) in elevation, and 90% of these slopes have artificial snow, making these ‘snow sure’ resorts. For more information on Madonna di Campiglio go here. For more information on the Skirama Dolomiti pass click here. For information on all the ski areas of Trentino click here. For more places where to stay in Trentino, read our guide to Val di Fiemme. Next PostNext Saas-Fee is offering for the second time the most affordable season ski pass at CHF233.